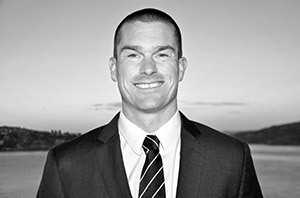 Drew Smith is a trademark attorney with Holley & Menker, P.A. specializing in the procurement of trademark rights before the United States Patent and Trademark Office (USPTO). Prior to joining Holley & Menker, P.A., Drew was an associate at Wilson Elser in San Francisco, where he concentrated on complex litigation involving trademark, unfair competition and corporate defense matters.